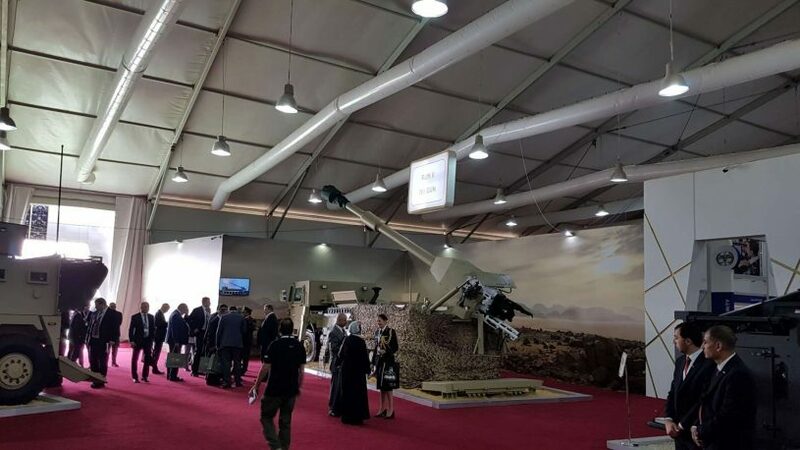 There are few places in the world quite as surreal as the annual international arms fair in Amman, Jordan. 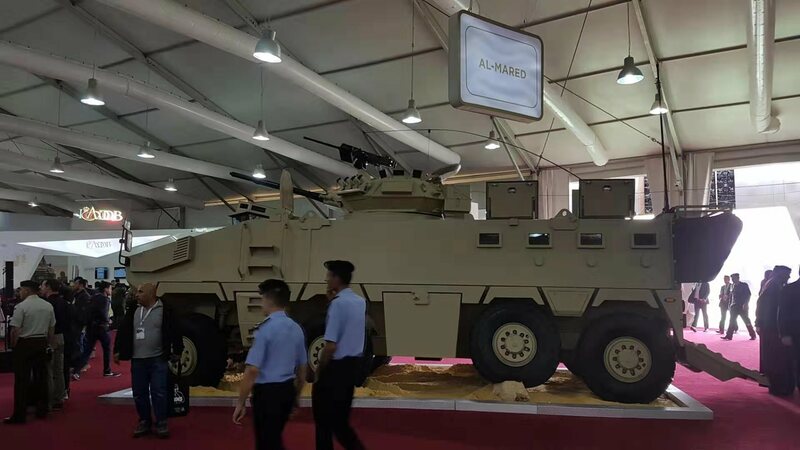 This vast display is hosted by King Abdullah of Jordan and is attended by the world’s generals, dictators and other assorted people in need of the latest killing machines on the international market, as well as those who are more than happy to sell their wares. This is the place where the men who usually hide in the shadows come to see and be seen, this is the YPT Business of War tour, and business is booming! Kicking off in the wild city of Amman, we will first explore this hectic, fascinating and ancient city before spending two days at the mother of all arms shows which happens every two years and, after the fun we had last time, boy were we eager for 2020. Royalty from all over the Middle East will be in attendance, there will be displays from military forces neutralizing mock enemy forces featuring helicopters, explosions, and gunfire that will convince you that you are in a war zone. 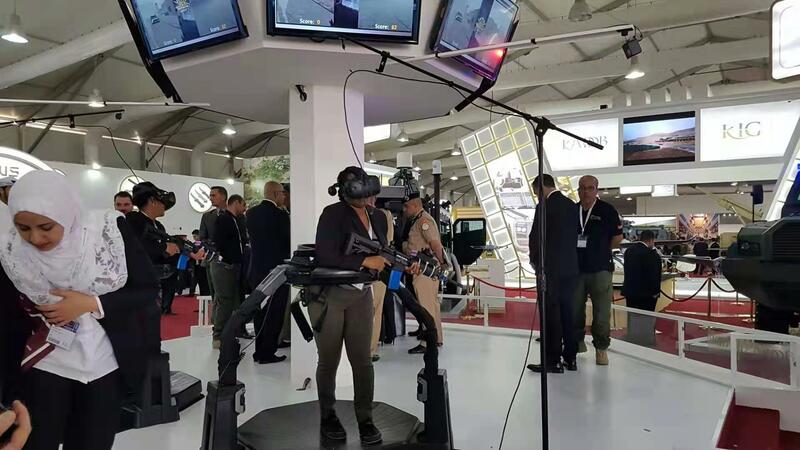 We will have the chance to examine and try out the latest military technology on the market and rub shoulders with some very ‘’interesting’’ individuals. 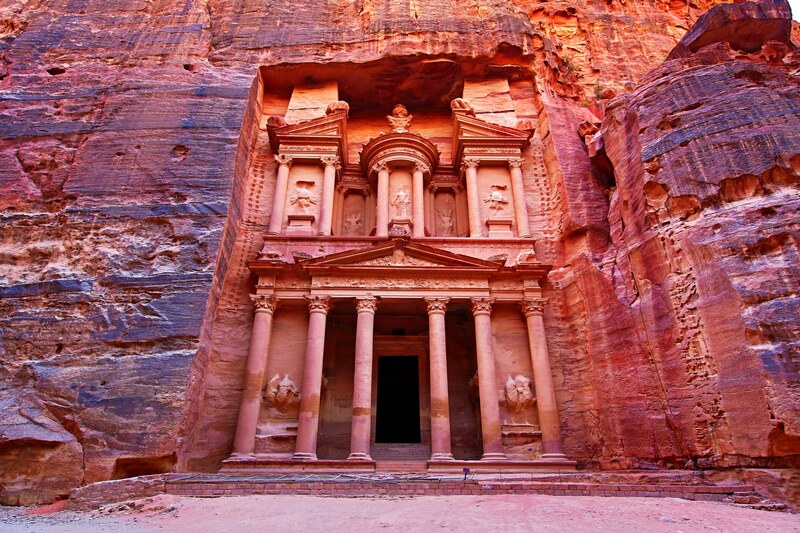 When the show is over, it doesn’t end there, we then set off to explore one of the seven wonders of the world, Petra, a mind-blowing hidden town literally carved out of desert cliffs, which was created in 312 BC and remained hidden from Western eyes until the 19th Century. We will then round off the tour with Bedouin tribesmen, camel rides and an adrenaline fuelled day tearing through the desert in a 4×4 vehicle! Morning arrival in Amman, Jordan. check into our centrally located hotel and meet your YPT guide. Around noon, the group will meet up and get to know each other before we head out and explore Amman and see some of its incredible sights such as the ancient Citadel, Roman theater, Al Hussieni Mosque. In the evening, we head out to try some amazing Jordanian cuisine and wind off the night with drinks and Shisha. We dress smart and grab breakfast before we meet our drivers who will transport us to the desert, where the mother of all arms shows is taking place. Your YPT guide will deal with the group registration and issue everybody with an entry permit. Chance to buy cool merchandise and souvenirs. We will witness the mind blowing opening Ceremony and SOF Demonstration. Take part in a Royal Tour of the Halls, see the awesome Jordanian Royal Falcons Display then then head to see the intense Ground/Air Mobility and Tactical Displays. Free time in the evening for people to rest up and check out the awesome photos from the day. In the evening we head out for group dinner and drinks. Grab Breakfast and meet our drivers to head to the second day of the show. 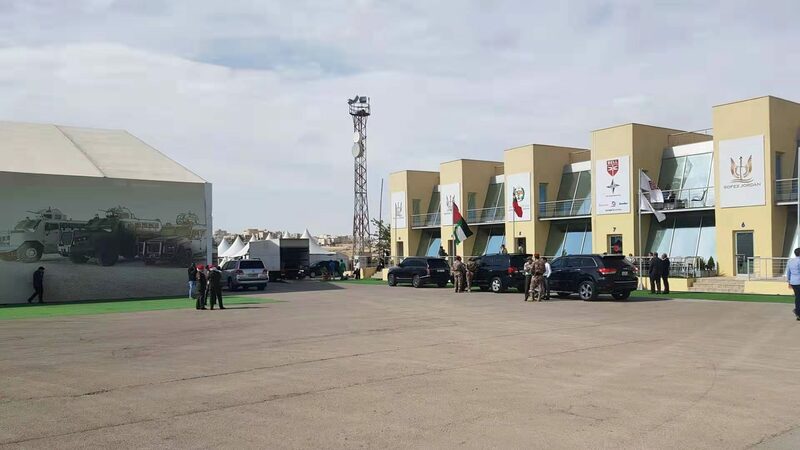 After witnessing the main events on the opening day, this day will be spent exploring the vast tents and witness the buying and selling of some of the most lethal military equipment, vehicles and aircraft currently on the market as well as handle and try out a simulation of many products. Visit the Small Caliber Live Firing at Ranges where you can test out some of the equipment for sale. All the awesome displays from the previous day will be repeated, so the group as free to spectate again if they wish. Free time in the evening before heading out for group dinner and drinks. We get up early, grab breakfast and checkout of hotel. Our private transfer will await us outside and we will begin the 2.5 hour drive via the Desert Highway to the mind blowing wonder of the world, Petra. Meet our local guide at the Visitor’s Centre and start to explore this mystic site. You pass the Siq, a narrow gorge where you get the first close views of the colorful sandstone, ending at the beautiful Treasury. Walk along the Street of Facades to the Royal Tombs, the Theatre and Qasr Al Bint. Free time to explore on your own at your own pace and take some incredible photographs. Free time in the evening at Petra hotel before we grab dinner. Overnight in Petra and chance to meet some local Bedouin tribesmen. Breakfast at the hotel in Petra. We then drive for around 1.30 hour to Wadi Rum, one of the most impressing desert landscapes in the world! 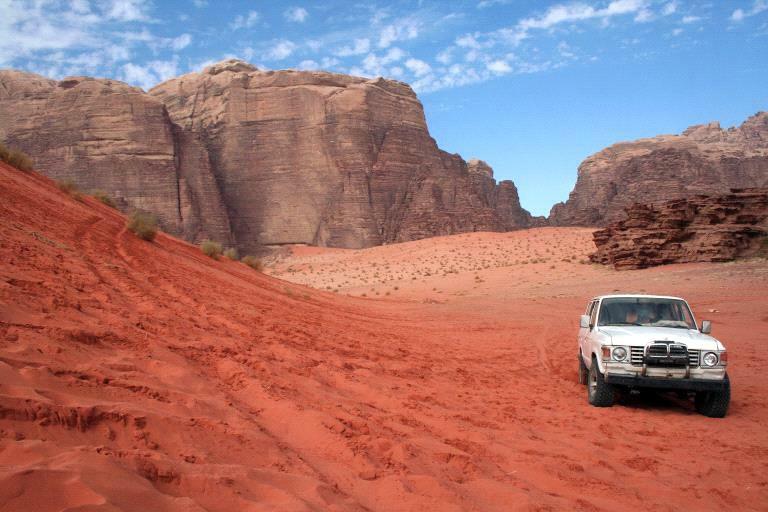 On Arrival, we then enjoy an adrenaline fuelled, wilderness adventure of a 4×4 jeep tour of the Wadi Rum desert, following in the footsteps of Lawrence of Arabia, climbing sand dunes and rock bridges. Led by our English speaking Bedouin guide, the jeep tour will be around 4 – 5 Hours, taking in the sights such as the Nabatean temple, Lawrence Spring,Sand Dunes, Khazali Canyon, Little Bridge, Um Frouth Rock Bridge, Lawrence House, Burdah Rock Bridge/Burdah Arch & more. On the way back, an optional one hour camel ride from Lawrence Spring to Rum Village. Extra cost of 10 JD/15 USD per hour per camel. 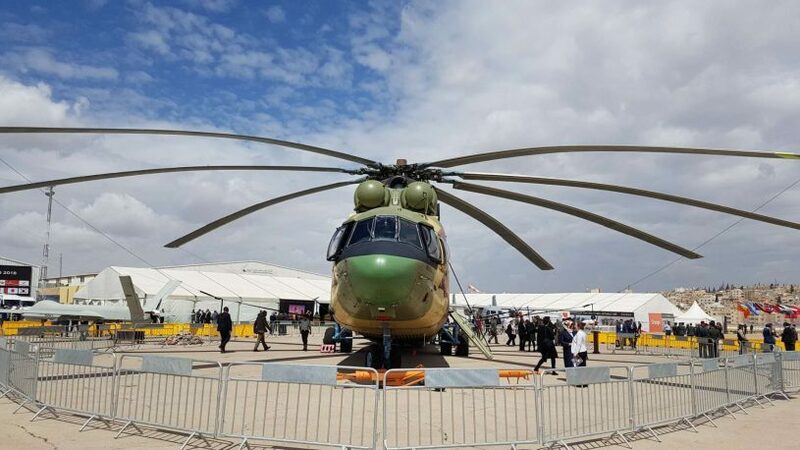 Rub shoulders with some of the world's most powerful military figures as well as some of the world’s warlords, all looking to invest in the latest killing machines on the global market. If we are lucky, we will catch a glimpse of the Jordanian Royalty who will be in attendance. 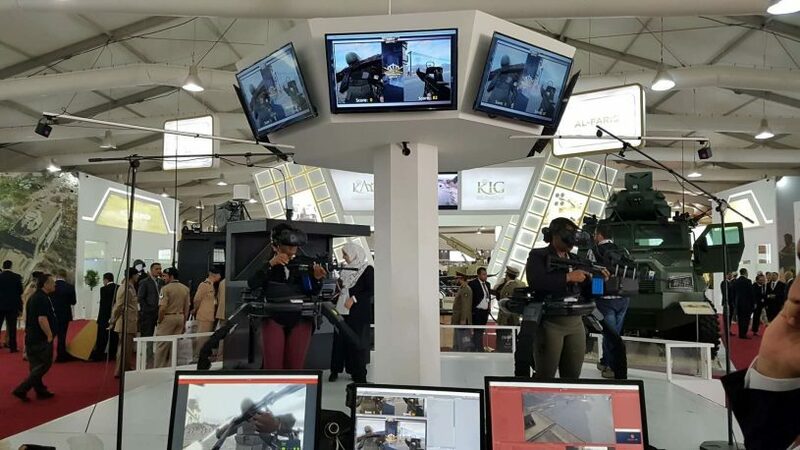 Have the chance to handle and try out brand new, cutting edge military technology and see the heavy equipment and troops in action through product displays, filled with helicopters, mock gunfire and explosions. Experience one of the seven wonders of the world at Petra and walk in the footsteps of Lawrence of Arabia, before rounding off the trip in an adrenaline fuelled 4x4 adventure through the stunning Jordanian desert.